The filtration market is diverse and growing significantly. 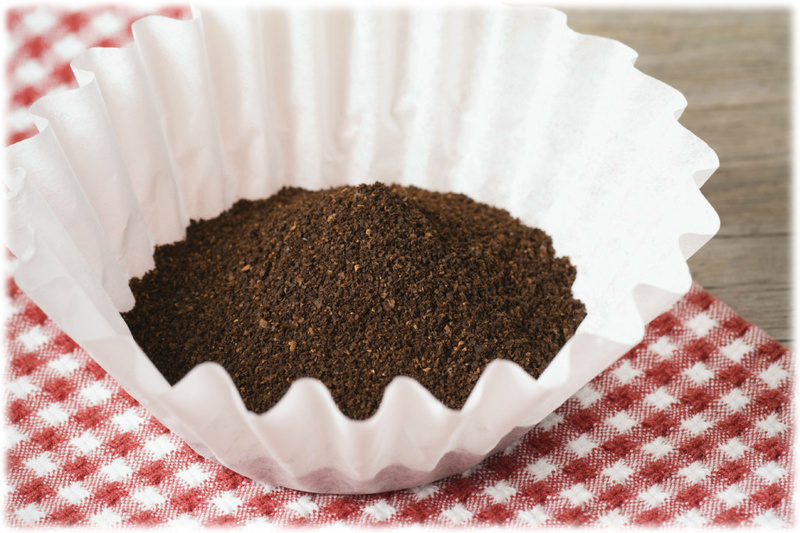 An ISO 17025 certified independent testing lab in the Midwest, IPS Testing has experience analyzing a wide range of materials from industrial filters to coffee filters. • Analysis of physical properties, including air permeability, caliper, MIT fold, burst, etc.